A ministry of the Southeast Unity Region, Inc.
To offer support for families and children and to offer Spiritual teachings in line with Unity Worldwide Ministries core beliefs as well as opportunities for lifelong friendships. To Honor the Christ Light in all, wherever they are in their Spiritual journey. 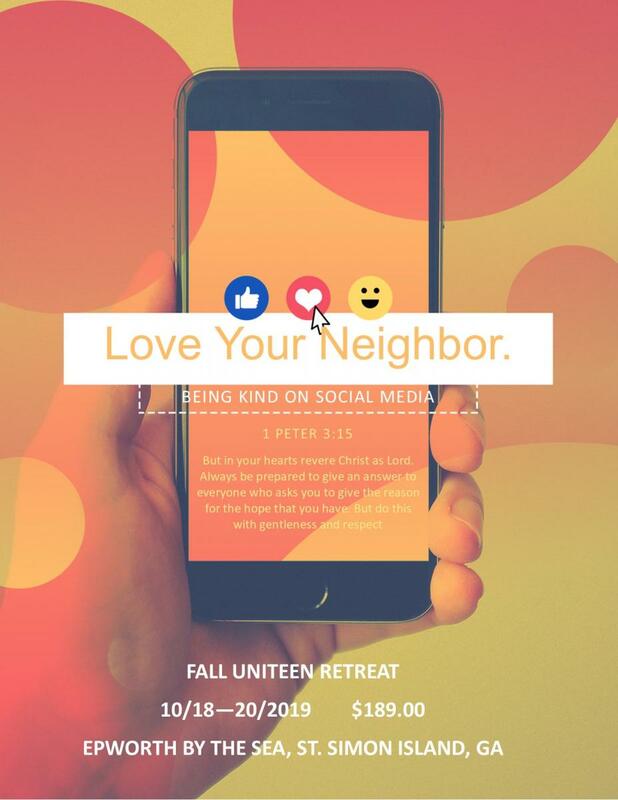 To see inspired youth and leaders of all ages working together in Unity to serve their communities and unveil themselves to new Spiritual Awakenings. We are here to love and support you through phone conversations, email, text,trainings, retreats, rallies and conferences. We lovingly bless and appreciate the time and commitment you extend to the youth programs in the Southeast region. We behold the Christ in you! Affirmation: "I am LOVE and I am LOVED!" Bible: Psalm 143:8 - "Let the morning bring me word of your unfailing love, for I have put my trust in you. Show me the way I should go,for to you I entrust my life." The color key for LOVE is pink and the Disciple is John The ability to attract, unify and desire. 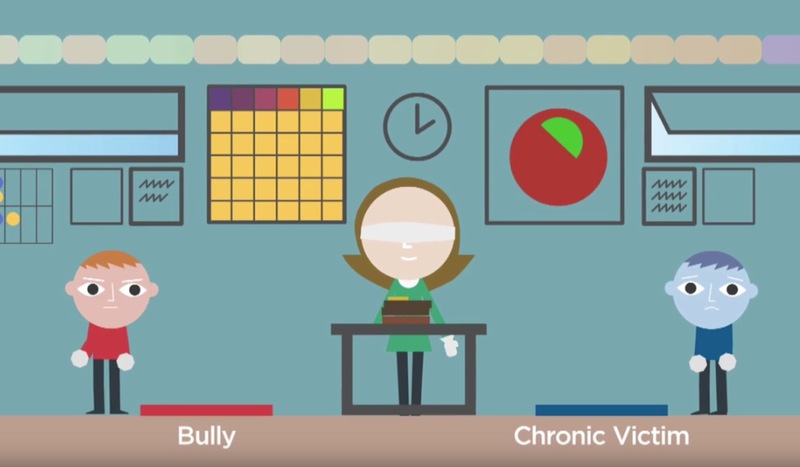 Below you will find a snapshot of information on Unitots, Unikids, Uniteens, Y.O.U. (Youth of Unity), Parent information, trainings and conferences. For further details, click on the links provided or go to the sidebar tabs and click on the appropriate age tab for indepth information. If you have a resource, book or idea that you would like added to the website, please email Ytonna@yahoo.com with the details. Who LOVES bubbles! I know I do. Lesson: Who likes to blow bubbles? There are all types of bubbles; one big one, multiple small ones and a mixture and we can make bubbles with bubble solution, bubble gum, bubbles in the bath tub, blow into a straw in your drink cup. What is the one thing we have to have to make bubbles...... OUR BREATH! God gave us the breath of life long ago. Each of us has God's breath inside us today. Expression: Cut blue tissue paper in the shape of circles (bubbles). Let the children make a picture of bubbles by gluing the tissue onto darker blue costruction paper. Affirmation: God is everywhere. God's Love is in, through and around me at all times! Jesus Lesson from John 18:36 - "My kinddom is not from this world." Jesus said his kingdom is not from this world - that is where some misunderstanding about another place in heaven may come from. God everywhere because spirit exists within us and is not confined to only what we can see or touch. Quote: "Every creature is full of God and is a book about God." Activity: Go outside and have the children look around and see God in all things. Have them pick up a few things (leave, sticks, stones etc) that they see God in. They will share their findings in Circle time when you go back inside. 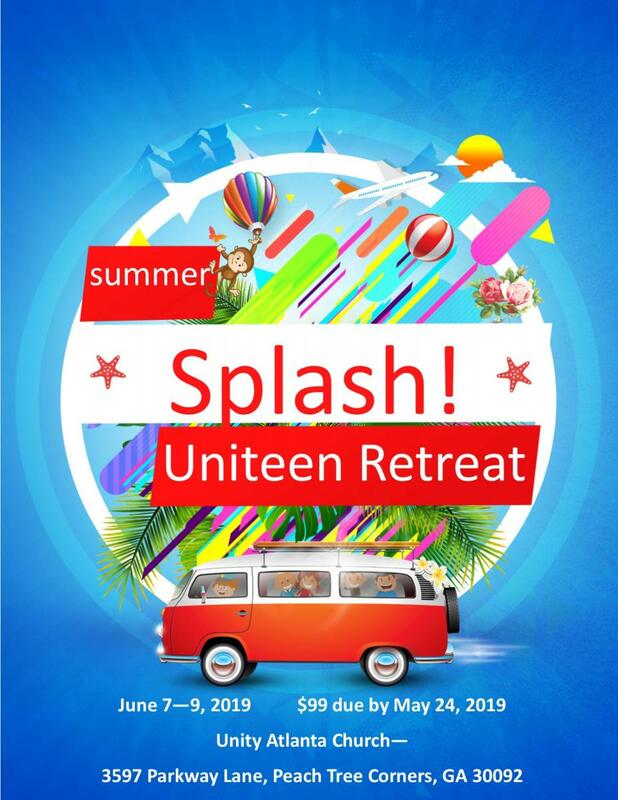 SUMMER SPLASH UNITEEN RETREAT - June 7 - 9 (replaces NC Celebration) PLEASE USE "NEW REGISTRATION FORMS"
To keep informed about Y.O.U., feel free to request access to our Facebook page, Southeast Y.O.U. page. It is private, so you have to make the request, then wait to be approved. Only Sponsors, Ministers, Youth Directors, active Y.O.U. teens and parents are allowed on this page. 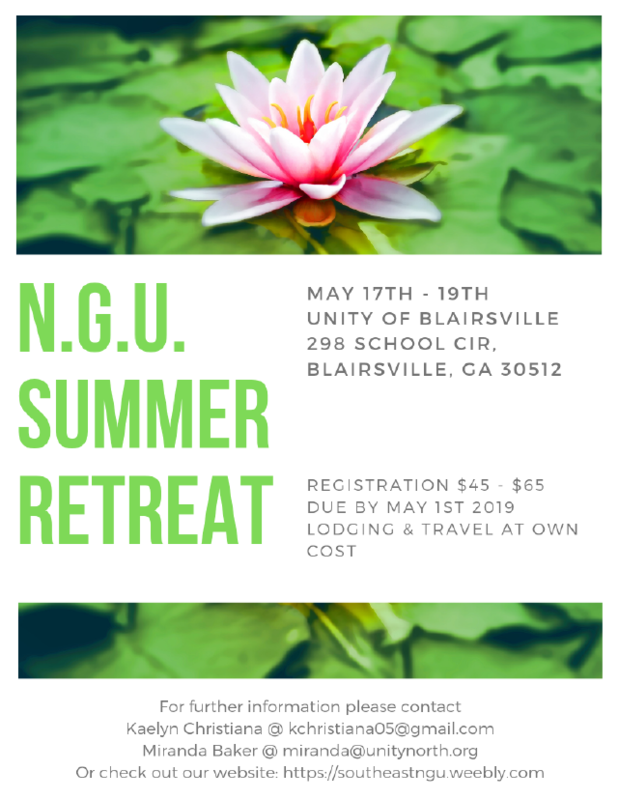 This registration form is for: Youth of Unity Members and Sponsors attending 2019 Regional Events. FOR THE TEENS, THIS FORM IS TO BE FILLED OUT BY THE PARENT/GUARDIAN OF THE YOUer ATTENDING. In addition to online forms, the medical form must be filled out, as well as the Minister Endorsement form. Once we have the medical forms, they are good for a year from Fall Rally. The Minister Endorsement form should include the names of all Sponsors and teens attending, and must be submitted with the check for every rally. SUMMER CONNECTION: JUNE 23 - 28, 2019 DETAILS POSTED SOON! ALL TIMES INDICATED ON WEBSITE OR FLIERS ARE BASED ON THE EASTERN TIME ZONE UNLESS OTHERWISE INDICATED. 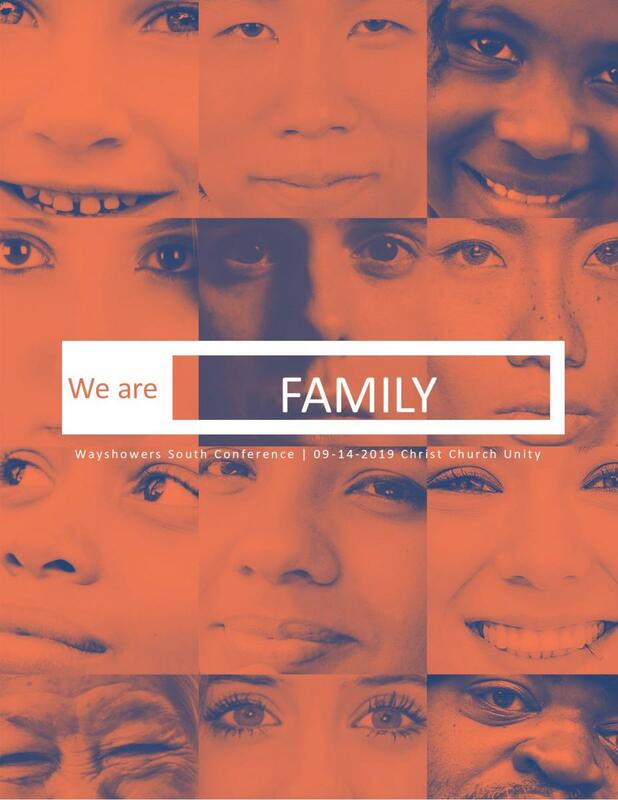 Wayshowers South Conference - WE ARE FAMILY! This year's conference will be one day only. that serve our youth and teens in the Southeast Region. All are welcome to attend.